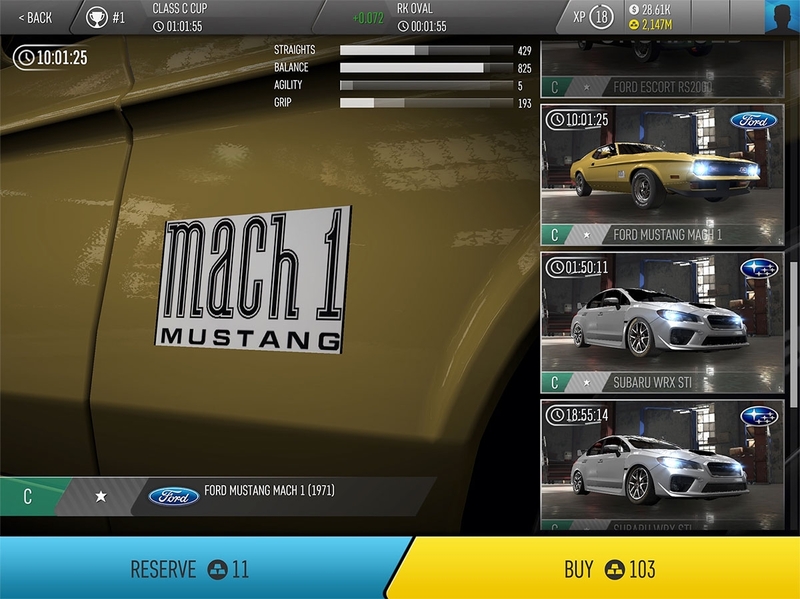 1) We managed to carry across a bug with some of the car names and logos. They have white squares around them. 2) Although we have not purposely reset players data, it seems like some of you are indeed getting profile resets. Apologies if this affects you.